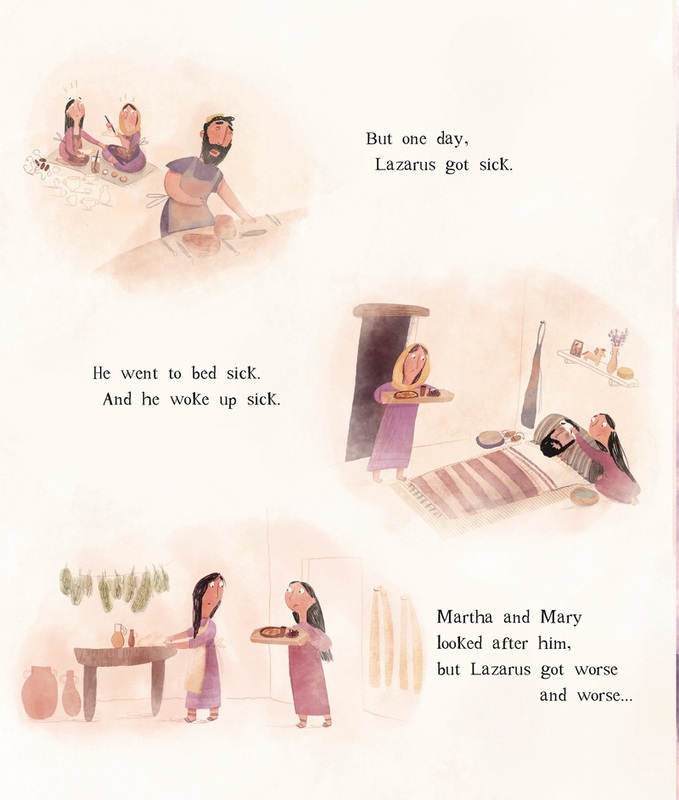 Telling the story of Lazarus and the empty tomb, this colourful storybook helps children understand and come to terms with illness and hard times. Jesus knew how scary it is when someone gets really sick. He knew how sad it is when someone dies. Jesus cried when his friend, Lazarus, died. But he did something at his friend's tomb that changed everything. He showed that he came to give his friends life after death. The author, Lauren Chandler, used the story of Lazarus to help her own children come to terms with her husband's (Matt Chandler) brain tumor. 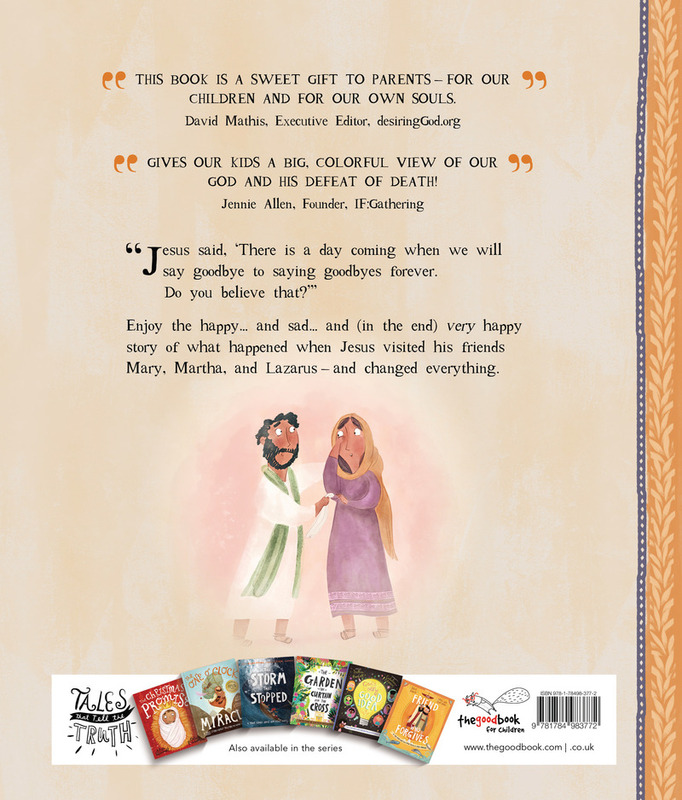 Whether children are coming to terms with the illness or death of a loved one, or simply fearful of when that day might come, this book reassures them with the amazing truth that Jesus came to to say goodbye to goodbyes—forever. 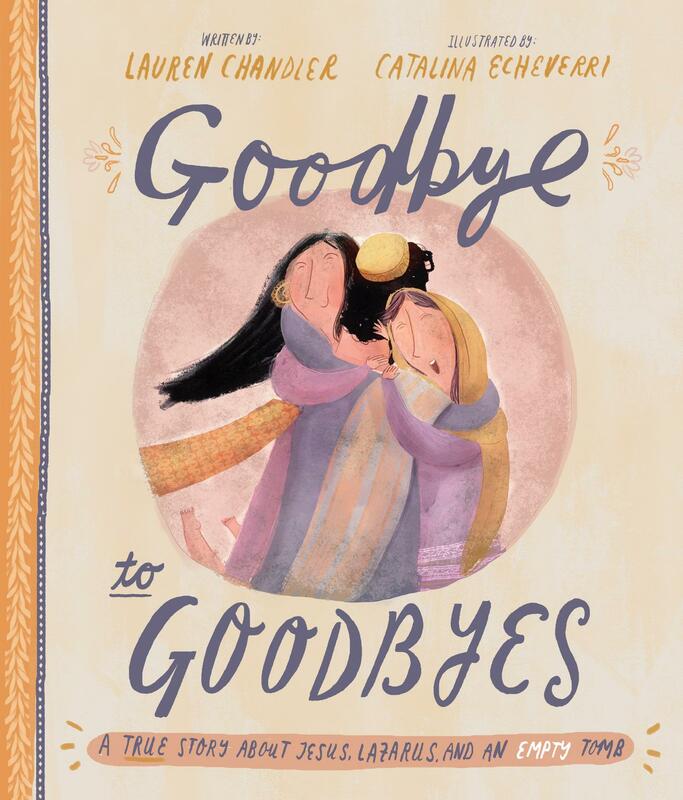 Goodbye to Goodbyes by Lauren Chandler was published by The Good Book Company in February 2019 and is our 717th best seller. 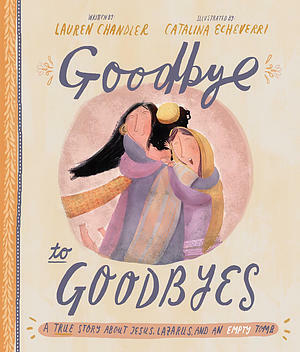 The ISBN for Goodbye to Goodbyes is 9781784983772. Be the first to review Goodbye to Goodbyes! Got a question? No problem! Just click here to ask us about Goodbye to Goodbyes.